Stop the war on pests guaranteed results* - start today! Are you bothered by pests in your home or at your business? Mice, termites, roaches, ants and spiders are common frustrations. Dealing with them can be expensive and time-consuming. The professional exterminators at Advanced Pest Solutions are ready to take care of your pest problem. Advanced Pest Solutions serves the area from Coffeyville, Kansas to Bartlesville, Oklahoma. Quinton and Dawn Mackey aim to take care of your pest problem quickly. 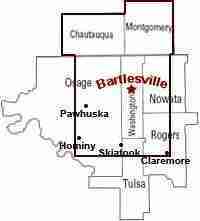 We have an excellent reputation in Bartlesville, Coffeyville and in between. Our business is family-owned and operated. We employ a team of professionals with the most up-to-date industry training. Our commitment to you includes competitive pricing and quality service. 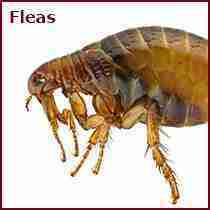 We are trained and equipped to take on extremely challenging infestations without endangering residents or their pets. Whether you need one-time service or a continuing service plan, we can assist you with your pest problem. Advanced Pest Solutions can eliminate several varieties of pests but we specialize in Roaches, Termites, Ants, Spiders, Rodents, and Fleas. Call us today to discuss how we can eliminate unwanted pests. 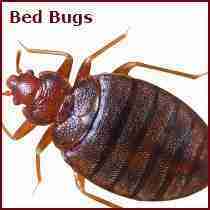 Advanced Pest Solutions ready to rid your home of pests. Preventing household pests is a challenge for most home owners. 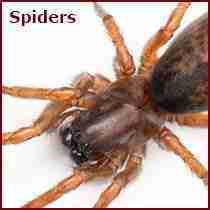 They squeeze their way into your home through openings so small you can’t even see them. 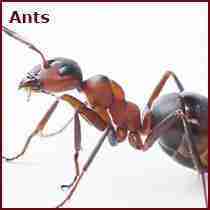 Ants and roaches can fit through hairline cracks around doors and windows, under siding and in your foundations. Mice and rats only need a space the size of a dime to gain access to your home. We tailor our regular, residential service plans to these kinds of areas on your home’s exterior. We time our recurring treatment plan so our service visits are at the times of year when pests are most active. This way, you know your home will be pest-free all year long. Taking care of business with timely pest control that works for your business. You know that few things are worse for your reputation than a pest problem. No matter what kind of business you run, you need efficient and effective pest control. 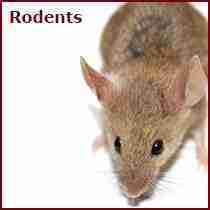 Insects and rodents can cause damage to your property. They chew through expensive wiring and tear up your walls in search of a place to nest. They can also spread bacteria and diseases. 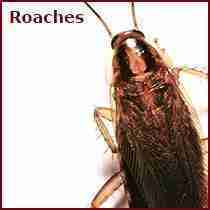 Nothing turns a customer off quicker than a disease-carrying roach scuttling across your bathroom floor! Advance Pest Solutions can provide the customized commercial pest control services you need. So you can keep your customers happy and your business humming along.